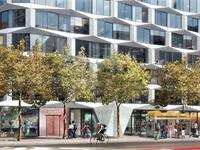 currently in preconstruction at 950 Market Street, San Francisco. The development is scheduled for completion in 2020. 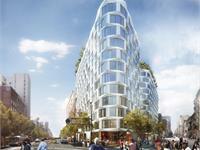 950 Market Street has a total of 242 units. 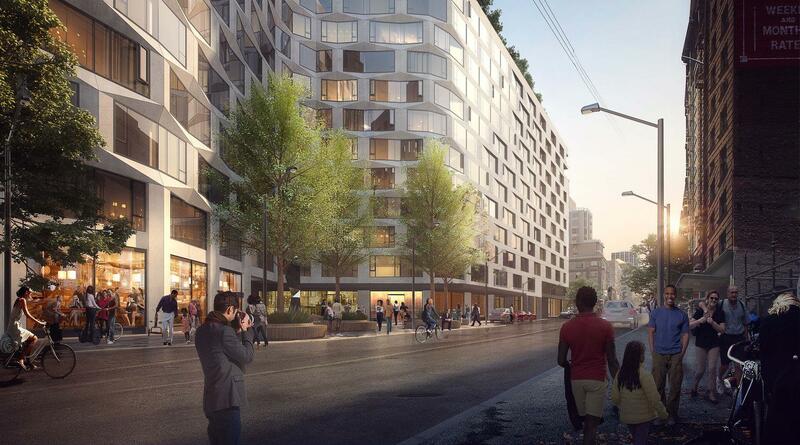 Welcome to 950-974 Market, a venture by Group i to revitalize the Mid-Market corridor with new housing, a hotel for intrepid travelers, neighborhood-serving retail, and a dedicated non-profit space. Combined with ample outdoor publicly accessible open areas, this community-oriented development will enliven the neighborhood, activate the public realm, and provide gathering and employment opportunities for the community. We invite you to learn more about this project by exploring our website or signing up for updates as the project progresses. Your inquiry will be delivered to the developer / builder of 950 Market Street, who will send you more information about this development.